Fairly straightforward introduction to the now-complete chapter. 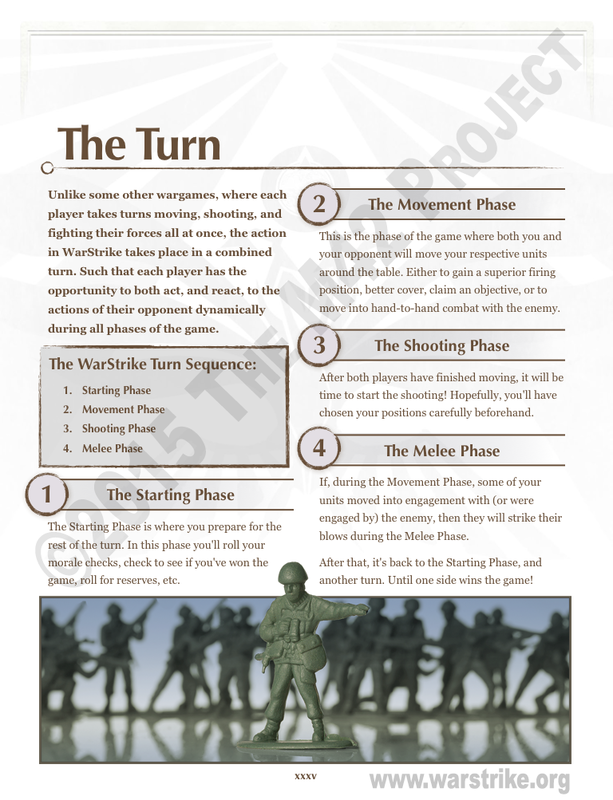 There's another chapter before this one called 'Beginning a Game', which will go into specifics on basic setup, picking the attacker, placement of obstacles, etc. So I don't need to go into any of that here.